Take time out of your busy day to connect with family and friends on Facebook. 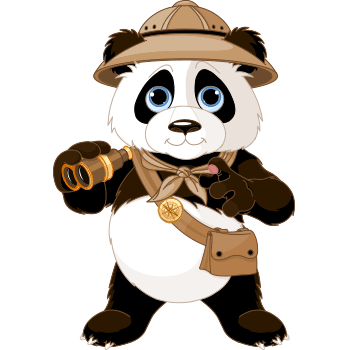 When you visit the social network, be sure to share one of our adorable panda companions in you next status update. This eye-catching image will help you stay in touch with your social network by attracting comments and loads of likes.